For more than 25 years Peter has been passionately working in international marketing services and has held global leadership positions of the Aegis data and research arm after integrating his own European research business into the international network. 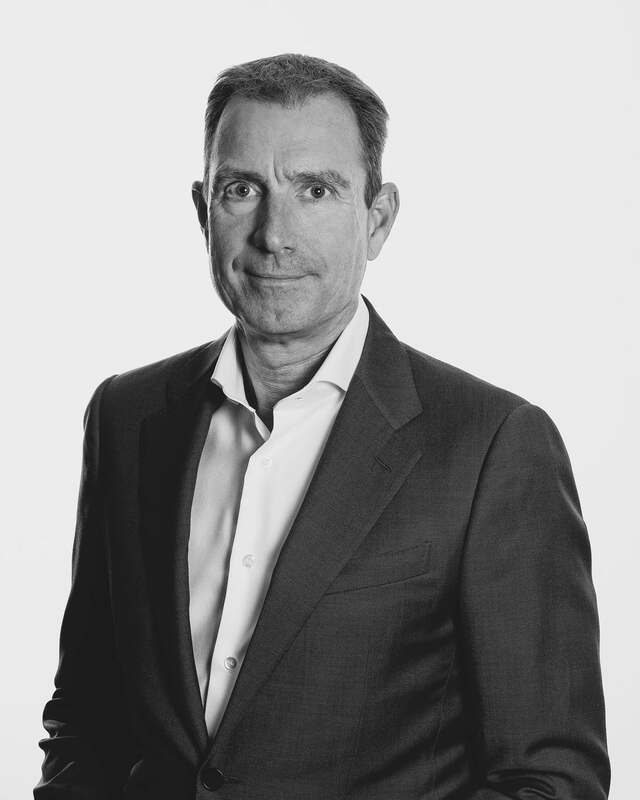 Currently, as a member of the global Executive Board of Dentsu Aegis Network, Peter leads the Global Clients function in Dentsu Aegis Network and holds responsibility for our Media Brands. Peter has worked in international marketing services across many industries with FMCG forming a red thread in the first 10 years of his career. Having managed and (exec) sponsored many global relationships with top international clients, across industries, leading and managing change has always been a special passion for him.